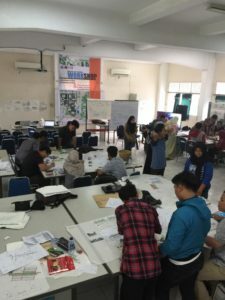 From 2nd to 8th November 2018, Greenovation Research Group delivered two workshops to architecture undergraduates of Universitas Tridinanti Palembang. 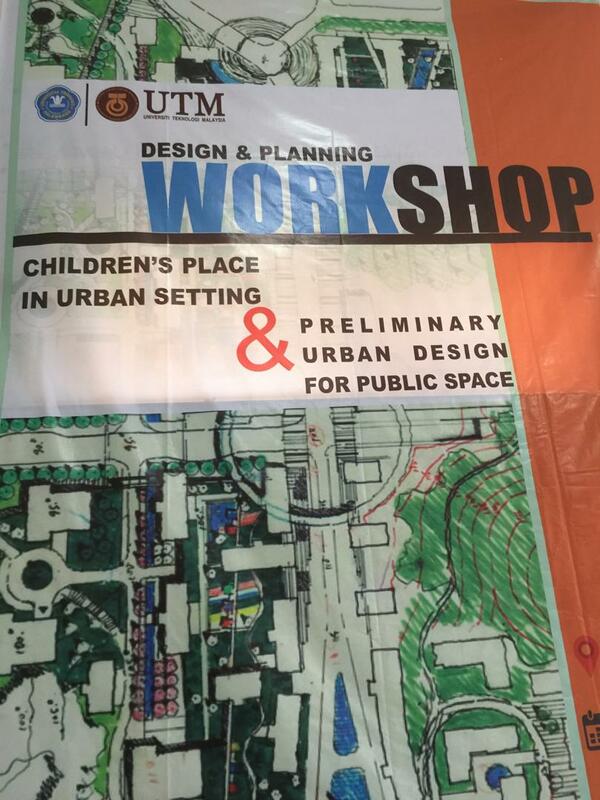 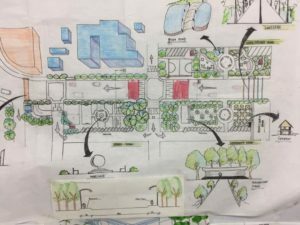 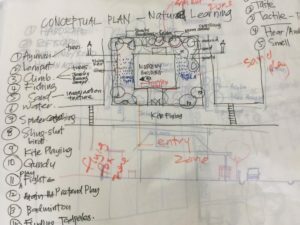 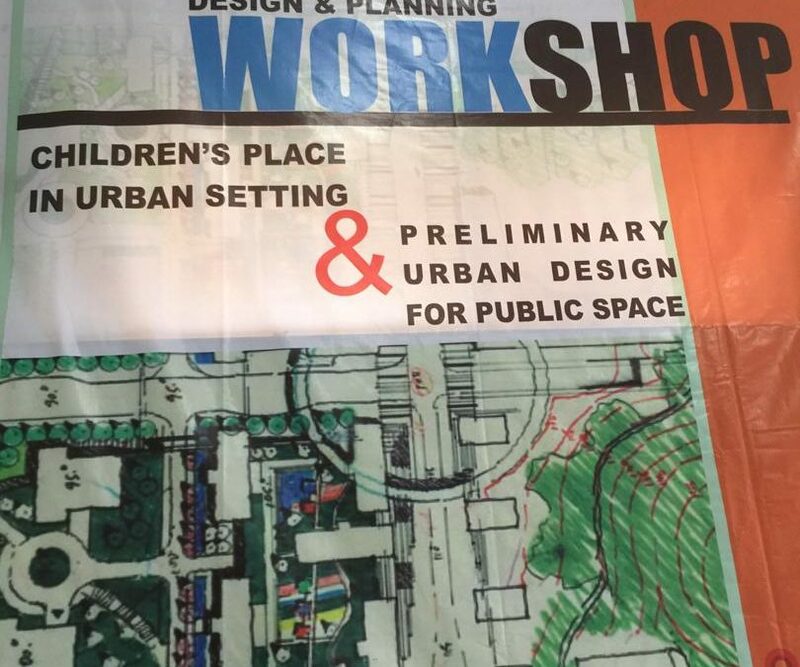 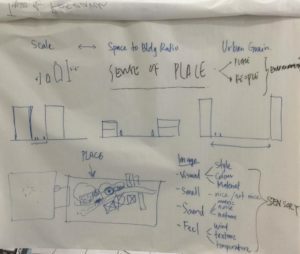 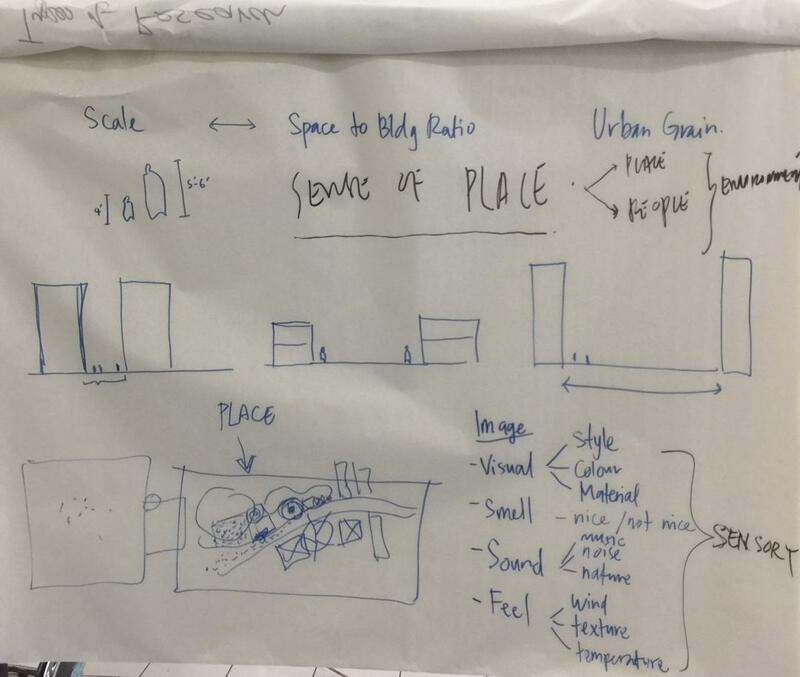 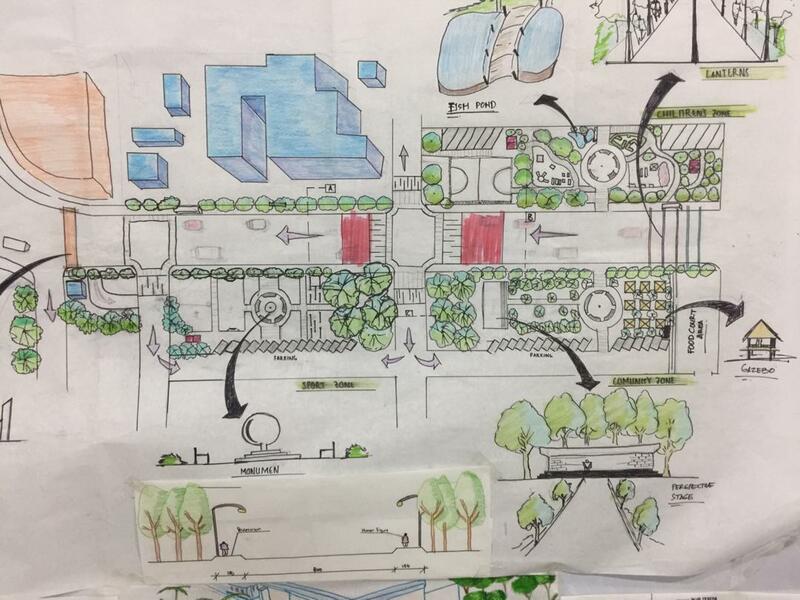 Seven academics from UTM and UiTM contributed their time at the Workshop 1 on Design of Children’s Place and Workshop 2 on Preliminary Urban Design of Public Space in Palembang. 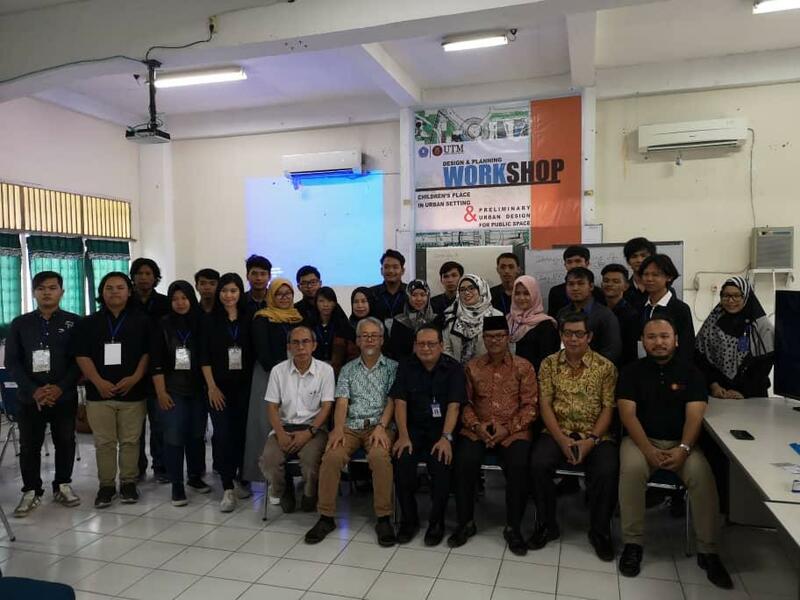 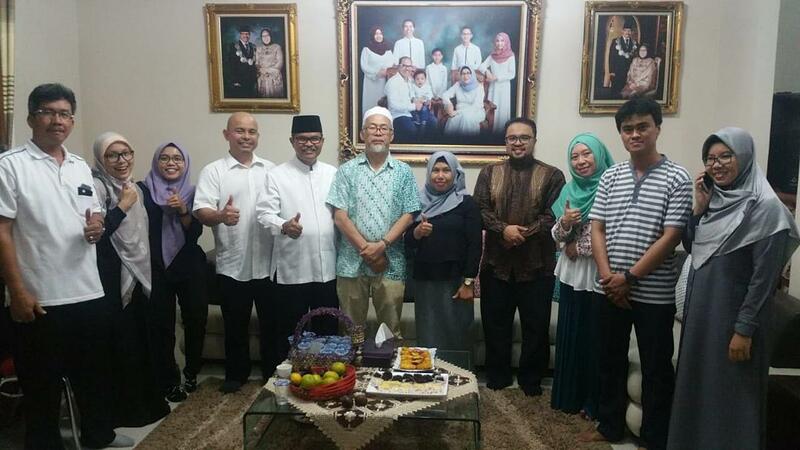 Workshop 1 was led by Prof Ismail Said and Workshop 2 was facilitated by Dr Hisyam Rasidi. This international collaboration from UTM was the first at Universitas Tridinanti Palembang since its establishment 34 years ago. It was a success academic event shaping the minds of Indonesian students on urban design in English. 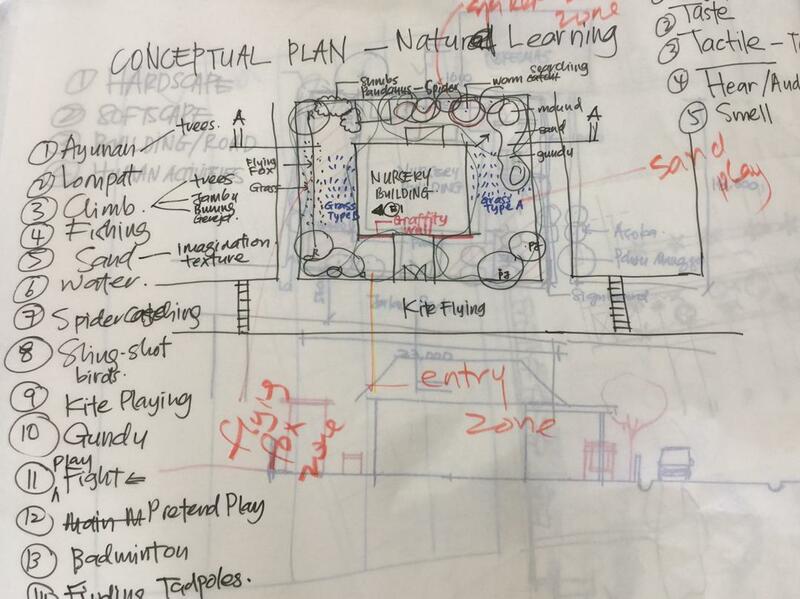 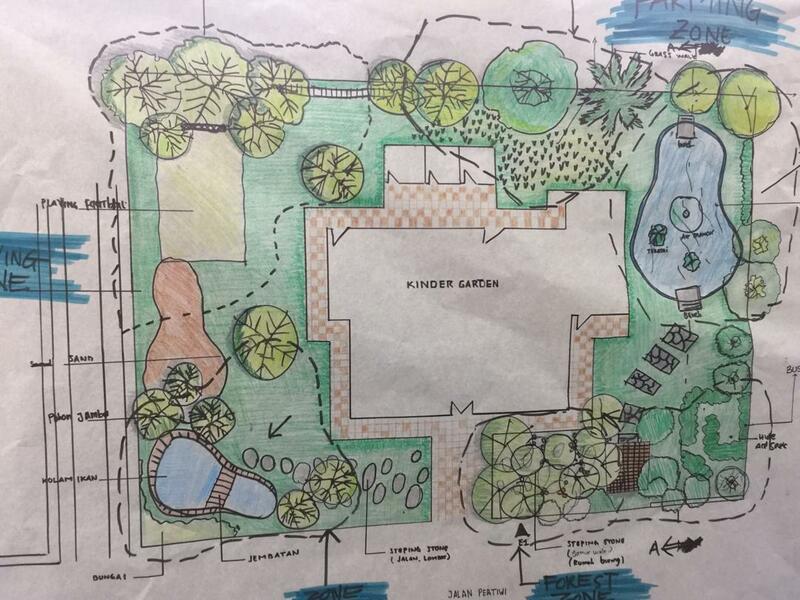 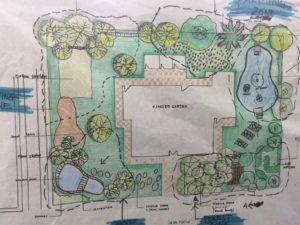 Greenovation plans to deliver the second collaboration next year in November.